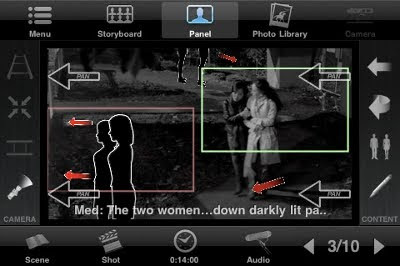 There are some truly amazing professional and recreational apps from everyone from filmmakers to those who know nothing about movies. The following peaked my interest most intensely. 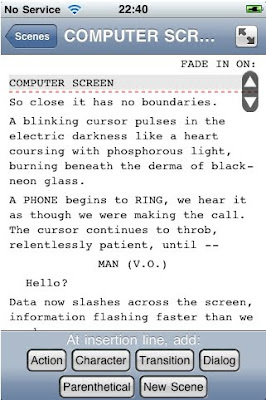 A completely functional screen writing application. 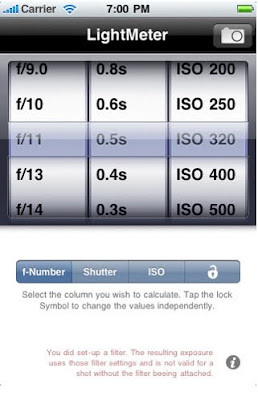 Working exposure meter, using the iPhone's built-in camera. 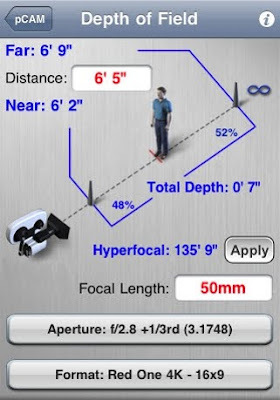 Calculates the important elements of view for photographers and cinematographers. Ever needed to pee really bad during a movie, but are scared of missing an important part? Haven't we all? This app tells you when in a film is a good time to leave, ensuring that you don't miss any unexpected plot twists. IMDB doesn't have an official app, so Movie Genie decided it was gonna make one. And, boy were they successful. 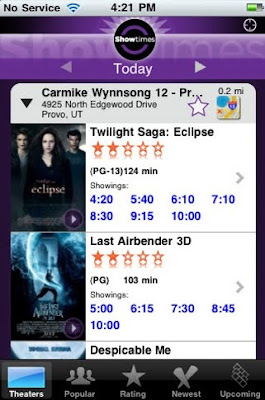 This app gives you the showtimes of movies playing in theatres around you. Excellent. 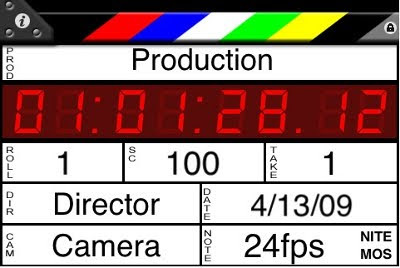 Need editing or DVD duplication? We do it. 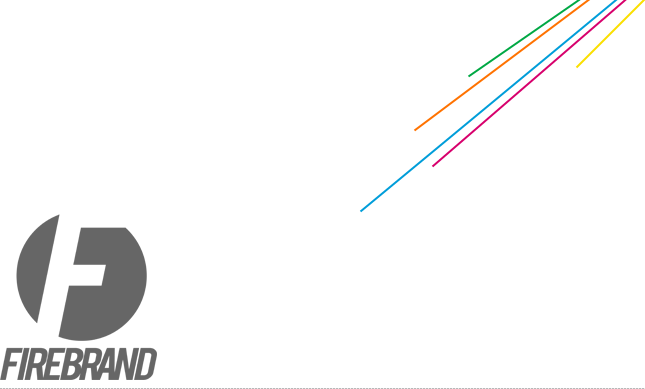 Hit us up at http://firebrandinc.com and let us know what's up.